Planned industrial action by union members at Al Jazeera English has been suspended after significant progress was made in discussions with an arbitration body, with management making a two-year pay offer. Staff at Al Jazeera’s London bureau had planned 24 hours of strike action, starting at midnight tonight, over pay disputes. Journalists at the Qatar-owned broadcaster claimed to have gone without a pay rise for more than four years, which they said is equivalent to a 9 per cent pay cut after inflation. Negotiations with the Advisory Conciliation and Arbitration Service between management and representatives of the National Union of Journalists and BECTU took place on Friday and went on for more than seven hours but no agreement was reached. However a statement released by the NUJ yesterday said: “Significant progress was made between Al Jazeera, the NUJ and BECTU. A members’ meeting was held this afternoon, in which staff welcomed the breakthrough and agreed to put the pay offer to a consultative ballot. It has now been revealed that staff have been offered a two-year pay deal with a consolidated pay increase of 6 per cent backdated to 1 January 2018 and an increase of 3 per cent as of 1 January 2019. 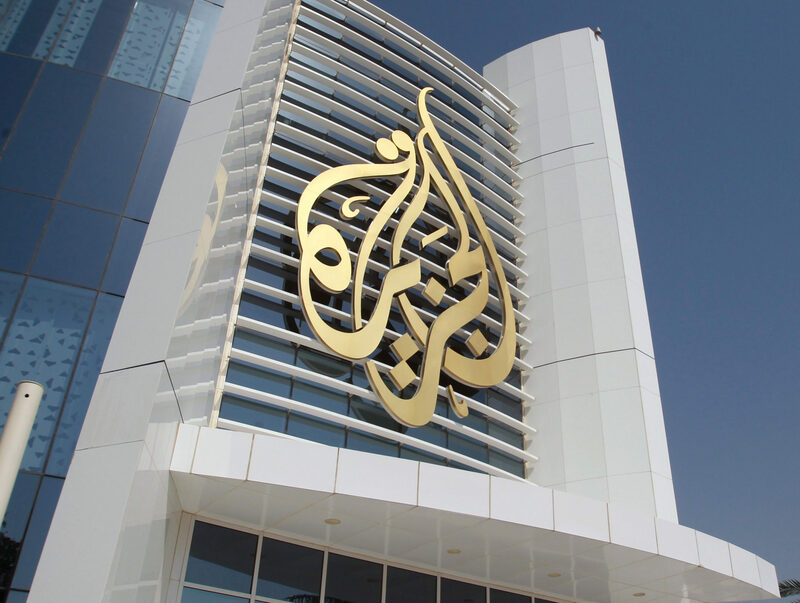 The joint unions said they hoped the offer was proof that Al Jazeera will now take the collective bargaining process, and its relationship with the staff unions, seriously. 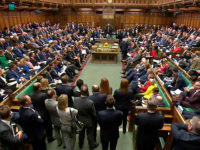 The ballot result is expected to be announced next week. An NUJ spokesperson previously said that, if meaningful talks took place before 9 May, the two unions would reconsider the action. If the strike went ahead, staff had planned to take action short of a strike indefinitely from midnight on Thursday. This would have involved taking statutory and contractual meal breaks in full, not answering phone calls, emails and messages outside normal working hours or on days off, and the “withdrawal of goodwill”. Al Jazeera has been contacted for comment.